Discussion in 'Boxing Discussion' started by MC Paul Barman, May 28, 2014. Korobov is going to be fighting a young (23year old) Venzuelian named Jose Uzcategui. He's undefeated with 22 wins and 18 KOs. Two names on his record are kind of familiar to me (David Alonso Lopez and Rogelio Medina). At least Korobov is fighting a guy with some relevance and motivation to win. And who knows, maybe he'll beat Korobov.... so there's that. Give it up. 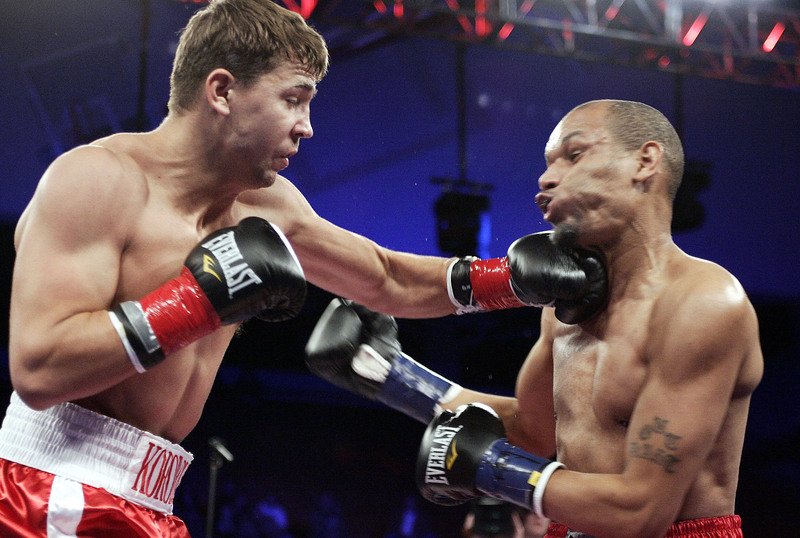 Korobov is a fizzle. the guy with the basque last name doesn't look basque at all.